Over 5 crore rural women have left the national job market since 2004-05. Female participation has fallen by 7 percentage points since 2011-12, amounting to approximately 2.8 crore fewer women looking for jobs. Also, the share of regular wage/salaried jobs for women, the PLFS 2017-18 shows, registered a rise since 2011-12. 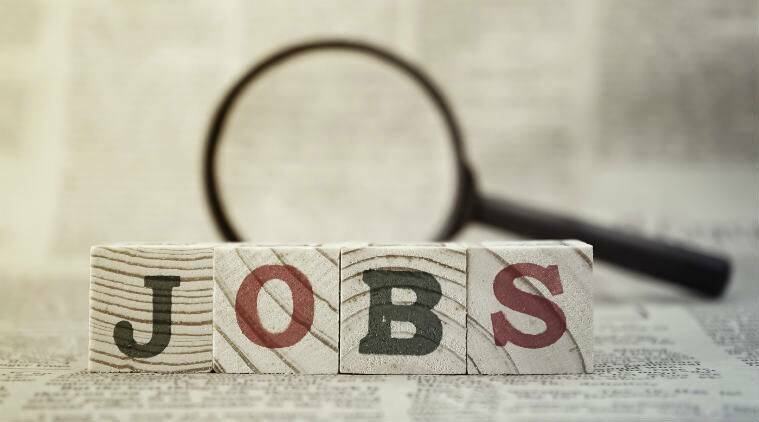 In the urban sector, the jump is by 9.6 percentage points and, in actual terms, accounts for an additional 20 lakh jobs. In the rural sector, the segment’s share increased by 4.9% percentage points and it translated into 15 lakh more jobs (see table-3).